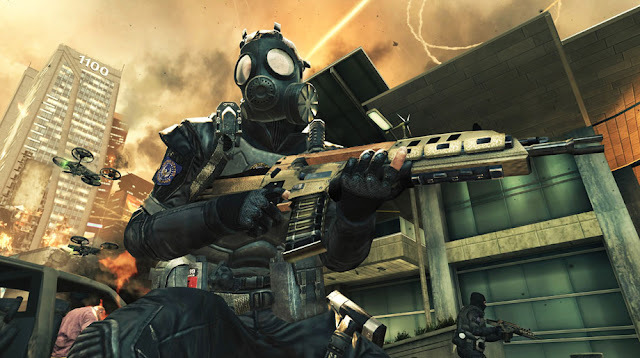 Being one of the most highly-anticipated titles of the year, Black Ops 2 is probably set for a huge launch. And as thousands and millions of players prepare to storm both the campaign and multiplayer front, the game's developers Treyarch has announced a set of "security and enforcement" policy for gamers to play by the rule. It's pretty ironic isn't it? How Black Ops 2 (and the Call of Duty series) is all about killing, shooting and blasting, and then there's this "security" policy to protect the game's...safety? But that's the rule and that's what you do NOT want to break, intentionally or accidentally. The long list of details can be found here.